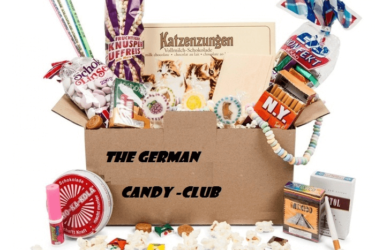 German Subscription Boxes are here to bring you all the good stuff from the so-called "Land of Ideas." 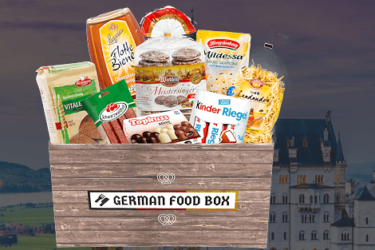 Have a monthly stash of the most popular local food and snacks, as well as unique souvenir items that will always remind you of Germany. It's the perfect pick-me-up for a friend who loves the country, or for yourself - if ever you've been there or planning to go there in the future. 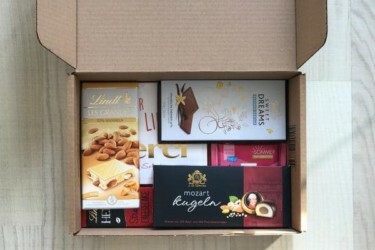 You can also check out Local Boxes: European and Around The World Subscription Boxes to find stuff with a similar theme.